That is the only word I can use to describe how I feel about the process of writing my book, Eat Your Feelings. 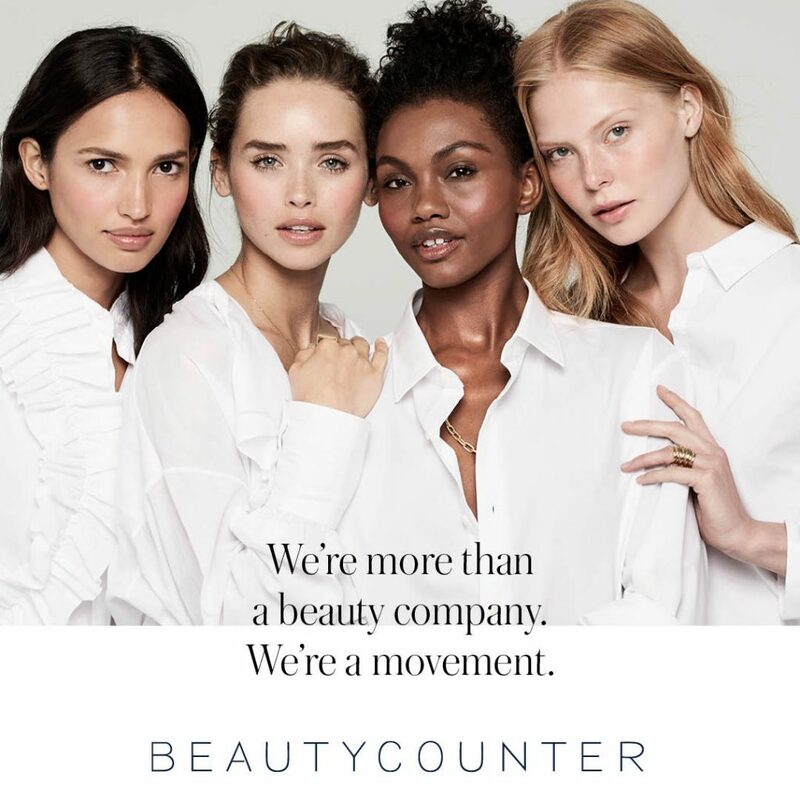 The story of how I found my agent, landed a book deal, and how the key players who’ve helped make this book happen just ended up being the exact right people is all pure magic. Working on this book has been the most fun I have ever had working on a book. Seriously, I laughed more than I cried and managed to embrace every part of the journey. 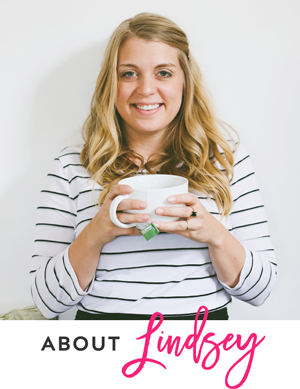 So today, I am excited to share with you my cover reveal – eeekkk! The wonderful Kate Reingold designed the interior illustrations, and my team over at St. Martin’s Press/Wednesday Books decided that an illustrated cover would be just fabulous, and they were right! Typically, when we hear “eating our feelings” or “eating our emotions,” we think of feeling depressed, sad, and miserable. My goal is to have people actually eat their feelings for the benefit of their emotional and mental health, rather than stuffing them. So, if you are feeling sad, I have recipes that include mood-boosting ingredients to help you feel happy. If you are tired, I have recipes to help you feel energized. And if you are hangry, you need some damn food quick. Eat Your Feelings can satisfy any emotional craving. I am so excited about how this cover turned out. It’s bright, fun, and captures the feeling I am going for when it comes to Eat Your Feelings. It’s not about eating your feelings in the negative sense. It’s about learning about your body, incorporating mood-boosting foods, and feeling good. Also! The book is currently available for pre-sell and is HALF OFF on Amazon and Barnes and Noble! Snag a pre-sale copy at the discounted price and you’ll get it just in time for the new year. And media friends! 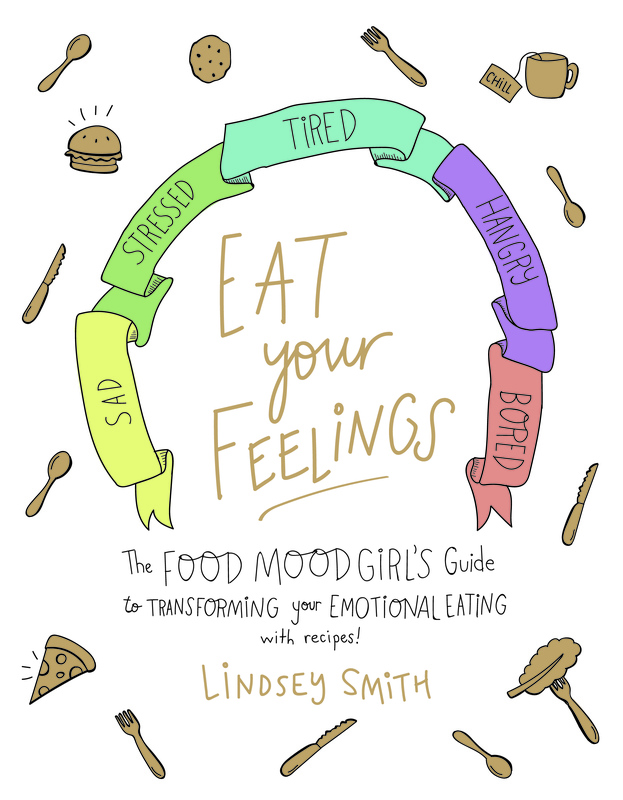 if you are interested in receiving a review copy – send me an e-mail at lindsey@foodmoodgirl.com and I will put you in touch with my publicity team! 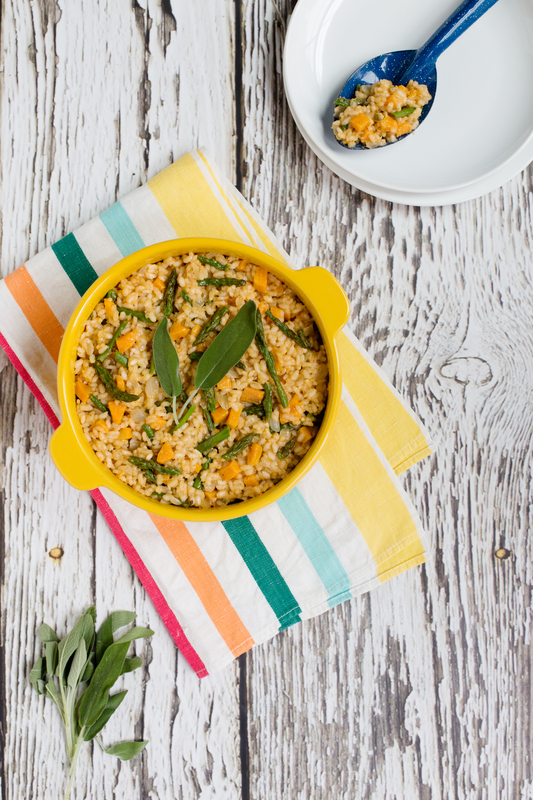 Now to give you another little taste from the book (no pun intended), I included my Sage Sweet Potato and Asparagus Risotto recipe and one of the beautiful photos that the lovely Quelcy Kogel styled and that Sarah VanTassel photographed. On a baking sheet, lightly toss the sweet potatoes and asparagus with olive oil. Season with salt and pepper. Bake in oven for about 25 minutes, tossing halfway through, cooking until both are golden brown. In a large skillet, heat olive oil over medium heat. Add the onion and toss for about 5–6 minutes, until they become translucent. Add garlic and cook for about 1 minute or until it becomes fragrant. Season with salt and pepper. Add the rice into the pan and toss for a few minutes until the rice becomes translucent. Begin adding the stock 1/4 cup at a time, and stir until the broth is absorbed. Keep stirring until the rice is al dente, about 25–30 minutes. To finish the risotto, add the sage, sweet potato, asparagus, and Parmesan cheese and stir evenly. Add red pepper flakes if you want a little heat. Serve the risotto with pepitas on top and indulge! The cover is PERFECTION!!! I was cruising around Barnes and it called to me. I can’t wait to read it and continue to follow your journey!! !